Looking for new floors in the Holly Hill area? 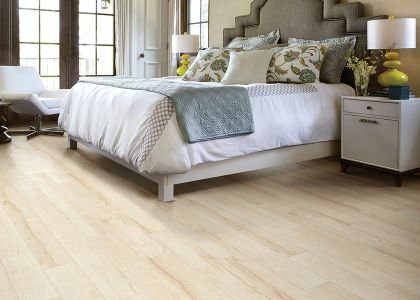 We are your preferred flooring store in Holly Hill, Florida! 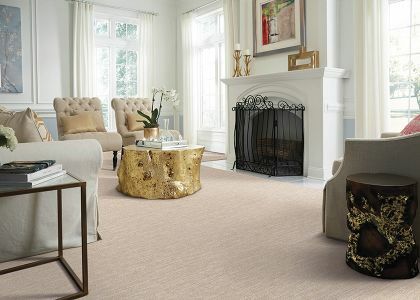 Discount Quality Flooring is your source of high-quality discount carpet and flooring from name brands including Armstrong, Lexmark, Phenix, Shaw Floors, and many others. We help commercial and residential clients with all of their floor covering needs, regardless of the square footage of your project. You can be sure when you choose us for your flooring needs, your property will look spectacular at a price that makes you happy. 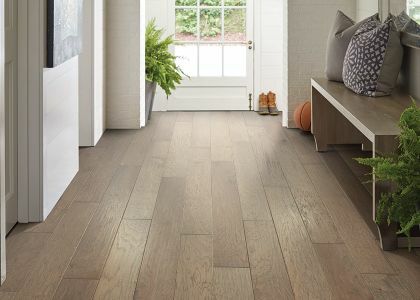 You can choose from hardwoods, carpeting, tile, laminates, and other popular flooring solutions when you shop with us. You'll find our residential and commercial storefronts conveniently located in Holly Hill, Florida. Since 1975, we've worked hard to build a stellar reputation. We offer the absolute lowest prices on commercial and residential carpeting and vinyl flooring solutions, in addition to providing fast, friendly, and professional installation. Want to see what products we have to offer? Start the search for the perfect floor covering from the comfort of your home! Save time and hassle by perusing our sizeable online product catalog first! 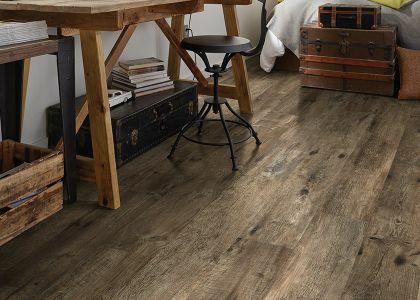 Would you prefer professional advice on what type of flooring would work best in your home or office? We're here to make your life easier! We are pleased to offer potential clients a professional in-home consultation. If you want to spread the costs of your flooring project out over time, our financing options help you to budget more efficiently while enjoying the benefits of having new flooring! Discount Quality Flooring Store serves commercial and residential clients in Holly Hill, Ormond Beach, Daytona Beach, Palm Coast, and Port Orange, Florida. We are ecstatic to install custom flooring in new construction projects as well as complete renovation and remodeling projects. Call us first for all of your flooring requirements in Holly Hill, Florida! The Holly Hill area trusts Discount Quality Flooring for all of their flooring needs.